US 50 to SR 129, lt on N Milan Versailles Pk, immediate rt on E 300N, rt on N Delaware, lt on E 350N. 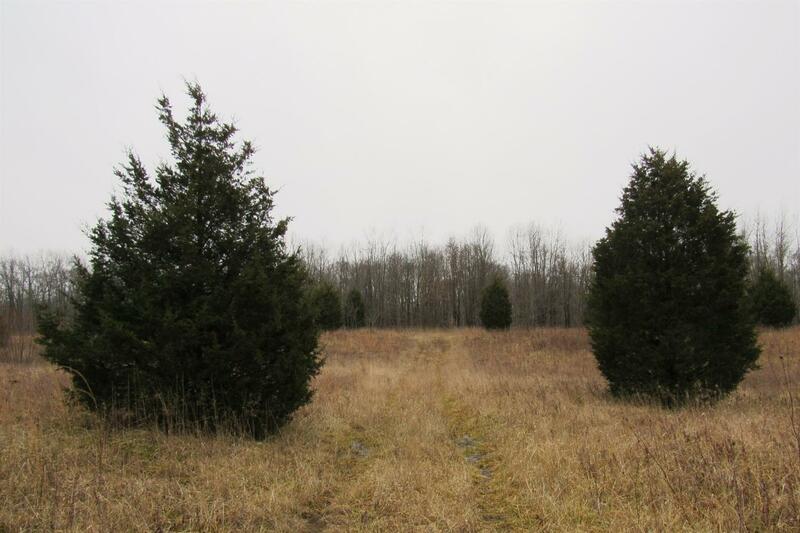 Beautiful building site - residential or farm! Lots of woods. Private. City water available.